A gentle disinfecting and refreshing tonic applied after washing. 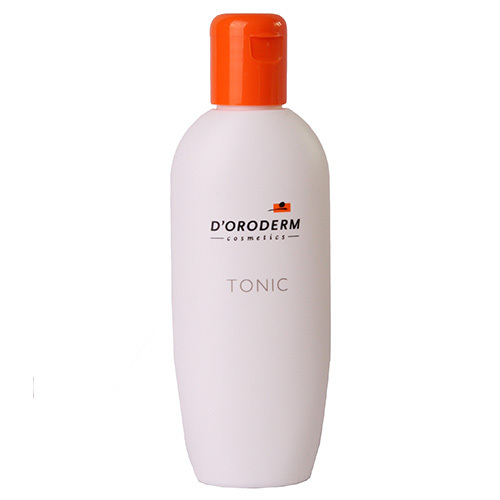 D’Oroderm Tonic is a a gentle disinfecting and refreshing tonic applied after washing for a deep cleansing effect. It cools and relaxes the skin. Can also be used as an aftershave. Ingredients: Aqua (Water), Alcohol Denat., Propylene Glycol, Sorbitol, Hydrolyzed Wheat Protein, Panthenol, PEG-40 Hydrogenated Castor Oil, Sodium lactate, Lactic Acid, Phenoxyethanol.